Forgive me for the lame title, I'm still on a high from the amazing and eventful weekend I had, especially with yesterday's Bloggers United 3! 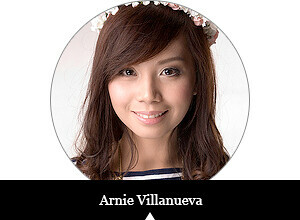 I'll finish my backlogs first before I make kwento about that. Tweet or tag me our photos together during BU3 if you have so I can include them in my next post! 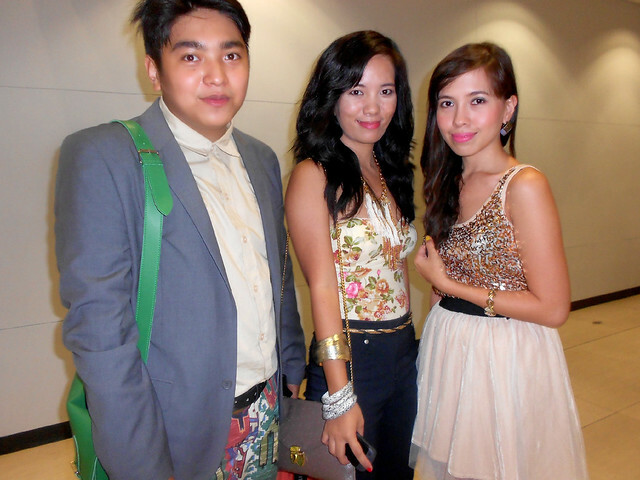 :) For the mean time, let me share to you these few pictures taken during the Philippine Fashion Week and Superb Bazaar! Always great to see the fierce mother Divine Lee! 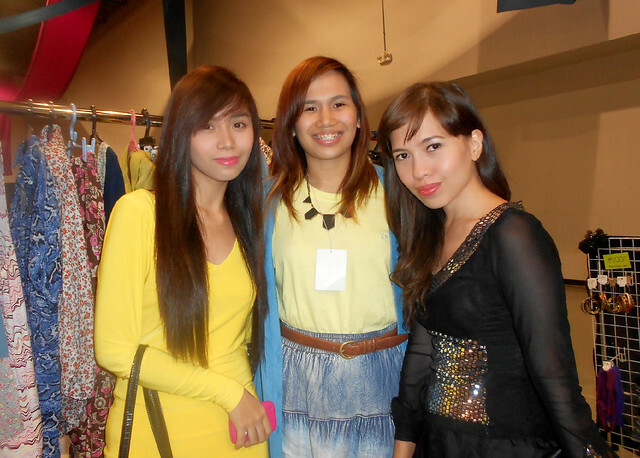 Visited Ana's booth at Superb bazaar which happened to be our tambayan in between PFW shows! Thank you for always welcoming us, babe! 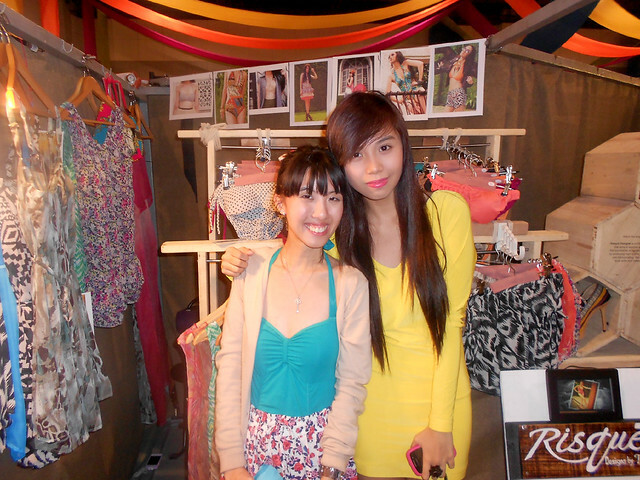 Here's Chaley Tiu, the sweet owner of Cesa Designs, plus the stuff she gave me! 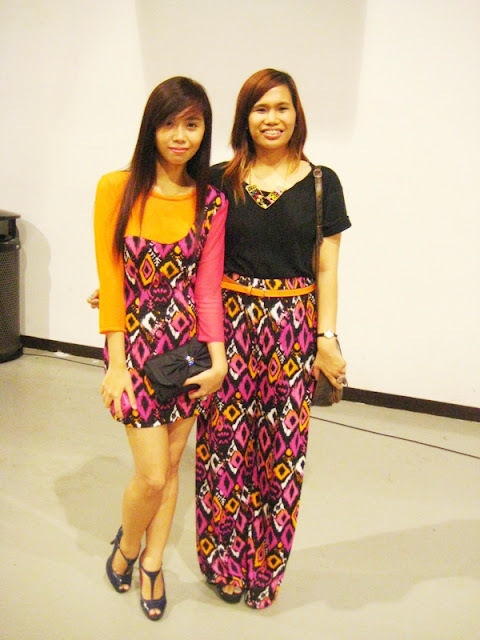 :) Thank you so much for these stylish resort wears, dear! They're all lovely! 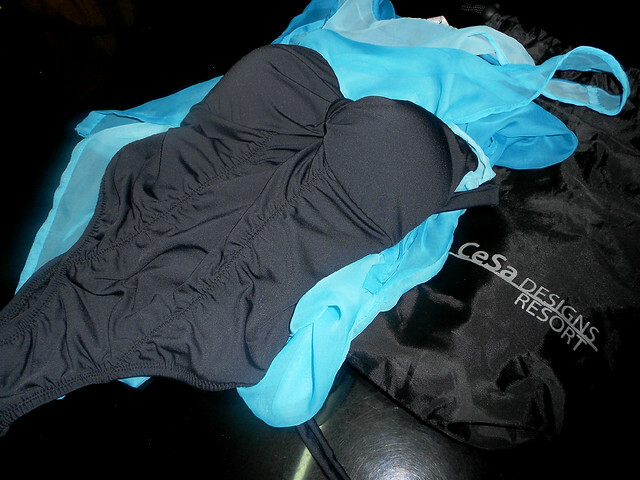 ♥ Don't forget to like Cesa Designs on Facebook here and follow them on Twitter here. 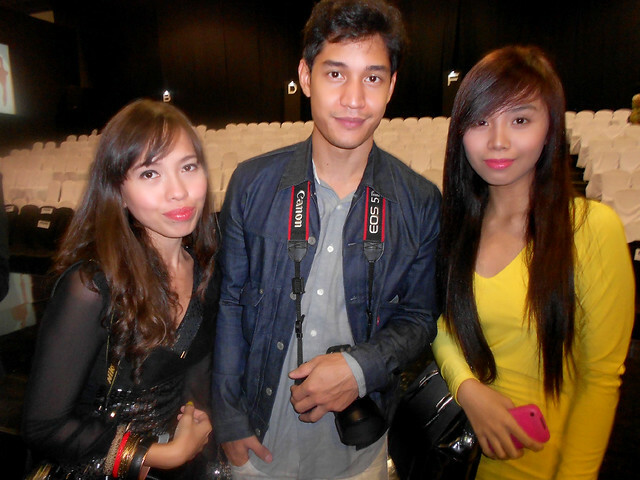 Fan girl mode with THE Andre Chang! I adore that yellow dress and that printed dress. So chic! And it looks like you had a lot of fun and met a lot of really cool people. @Aie, thanks too, dear!! 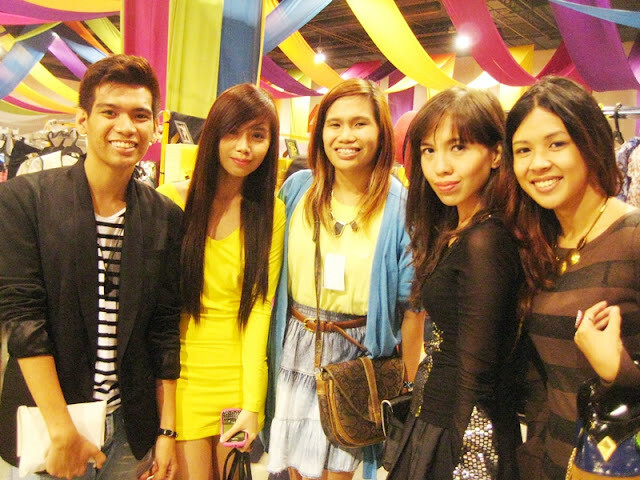 ♥ Great to see you last Saturday!